This private Bike Tour goes to Prospect Park in Brooklyn. 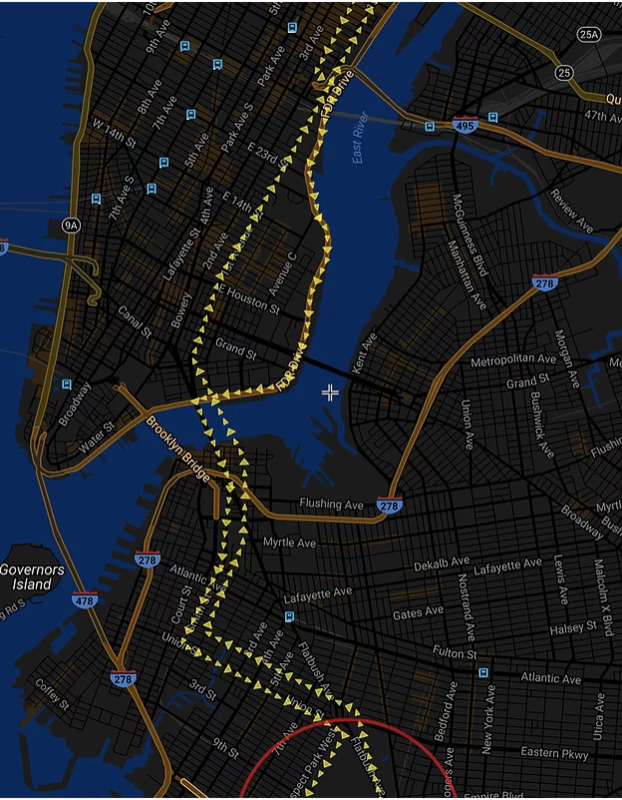 This Tour travels down the East River Greenway to the Manhattan Bridge and crosses the bridge and ride through Downtown Brooklyn towards Grand Army Plaza than Prospect Park. We do a lap around the park before harding back to Manhattan.